Sumant Singh July 1st, 2015 Social Media Marketing 1 comment. This comes as another jolt for Global brands who trusted Google+ for their brand promotion. 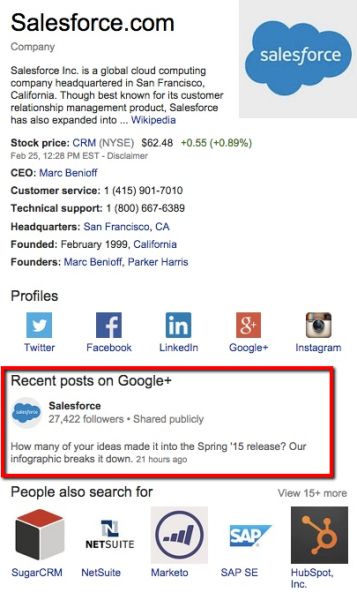 In an unprecedented move, Google+ removed brand posts from the Knowledge Graph Card. That means, Knowledge Graph Cards will no longer display brand posts. From now onwards, they'll be treated like all other social updates in the traditional search results. 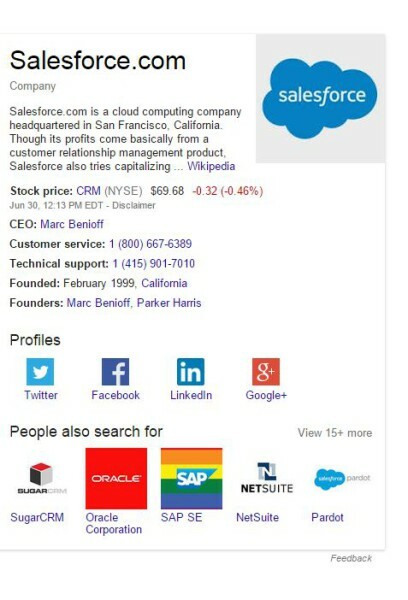 Google's pet social network has stopped displaying Google+ brand posts of several brands in Knowledge Card. ALSO READ: Google+ Shuts Its Consumer Analytics ‘Ripples’. A Google spokesperson said that the step was taken to ensure more consistency. He added that posts will still appear within the search results page. The Google+ brand posts will now appear along with tweets and other publicly crawlable posts on other social networks. 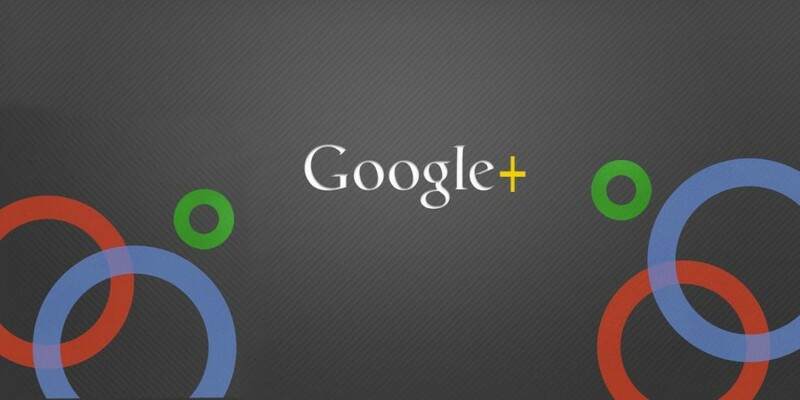 The change happened as Google has been working on integrating Google+ with other networks in terms of search results. In the very beginning of 2015, Google started placing other social profiles on the Knowledge Graph cards. Marketers, who always loved this social network, reaped many business advantages of having Google+ posts in Knowledge Graph Card. The latest change is limited to the Knowledge Graph and Ad extensions and Google+ follower information is still displaying for AdWords ads. 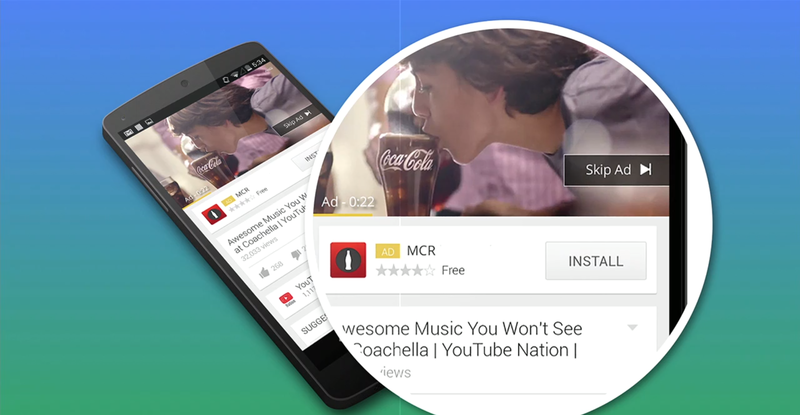 Google+ Shuts Its Consumer Analytics ‘Ripples’. Is Google+ Dying? later this year with some new changes.